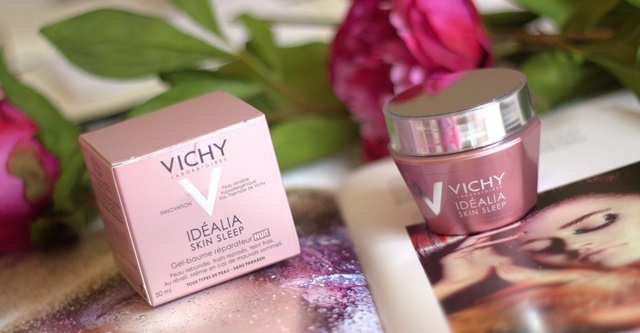 Vichy’s new Idealia Skin Sleep is proven to stimulate the skin in a way that no matter how much sleep you have had or not had your skin will still get its beauty sleep. It’s perfect for new mums, those who work shifts and for those who are travelling across different time zones. 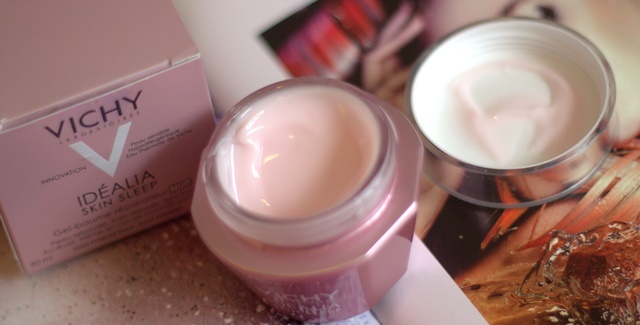 The new Idealia Skin Sleep is £26.50 and available from Boots, perfect for the party season ahead! Don’t forget to enter the big birthday giveaway to win all four Naked Palettes here! I also have a festive giveaway where you can win the Selfridges advent calendar here!